- Height (Inches) : 78", 81"
- Width (Inches) : 26", 27", 30", 32", 33", 36", 38"
- Custom sizes available on demand. 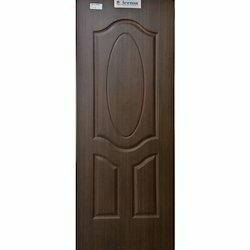 With an objective to fulfill the ever-evolving demands of our clients, we are engaged in offering a wide assortment of Moulded Door. 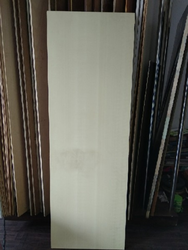 Keeping the diverse requirements of customers in mind, we are instrumental in providing Wood Moulding Door.